If you're interested in Zentangle classes contact me via zennedpen at gmail dot com and we can discuss what you may be interested in as I am willing to create classes as needed for individuals and groups. I have a full time job that I enjloy, but my real passion is creating. I love book binding, am learning to paint and most importantly, I am a Certified Zentangle® Teacher. 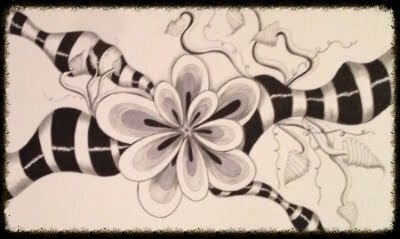 I love teaching the Zentangle®, sharing my passion for this art and helping people discover theirs! Want updates? Get updates by email!